Mr Chidambaram said real achievements of PM Modi were demonetisation; destruction of MSMEs; Loss of 4.7 crore jobs; and… and Insecurity among women, Dalits, minorities, tribals, writers, artists and NGOs. 'Why is the PM get shriller and shriller every day? 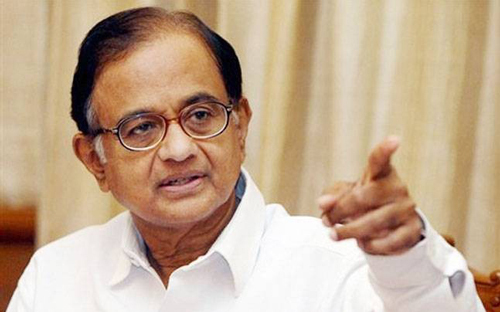 Is it because of fear of loss of power?,' Mr Chidambaram posted.